To us, an RV is an all-access pass to the natural wonders of the Northwest — and a perfect way to make lasting family memories across this breathtaking country. That’s pretty much why our family got into to this business. As a family-owned entity, we believe in the importance of spending quality time with family and friends. 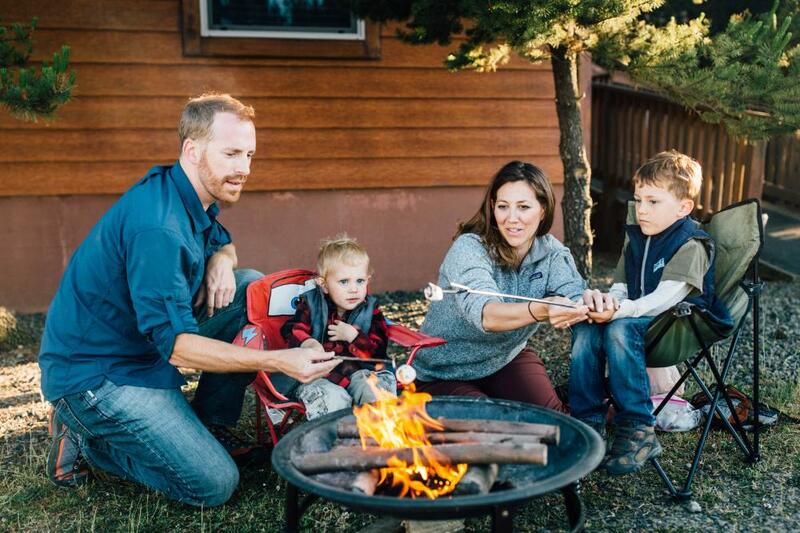 We have been bringing people together around campfires and in clubhouses since 1987 when we acquired our first RV resort. We also know our customers like being able to talk directly with decision makers who value them as members and as people. Since our start in 1987, we have grown to become the leader for private RV camping in Washington State. 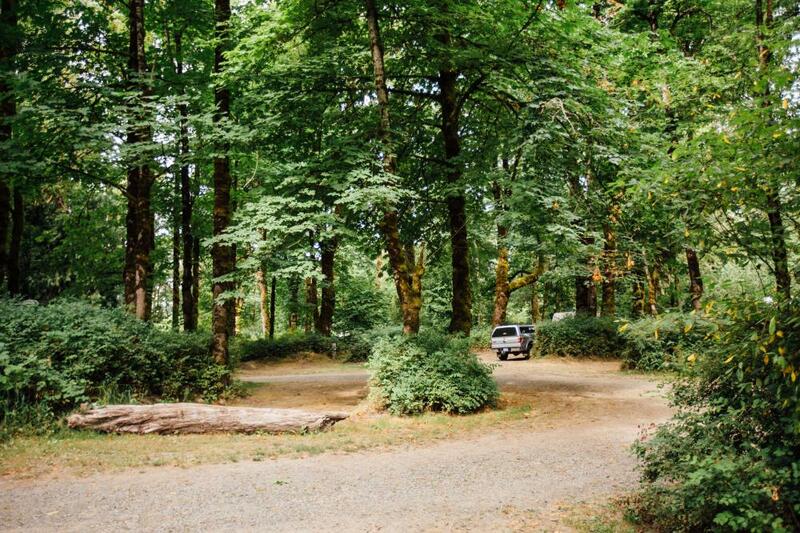 We're also Washington's clear leader in reciprocal camping, a type of membership camping that allows members discounted access to affiliated RV networks across the country. Our resorts are here to make your RV adventures fun, affordable, and frequent. We've steadily added new parks to our in-state network. Here's a peek at how we've grown through the years (and a sneaky way to get you thinking about where you can stay with us).